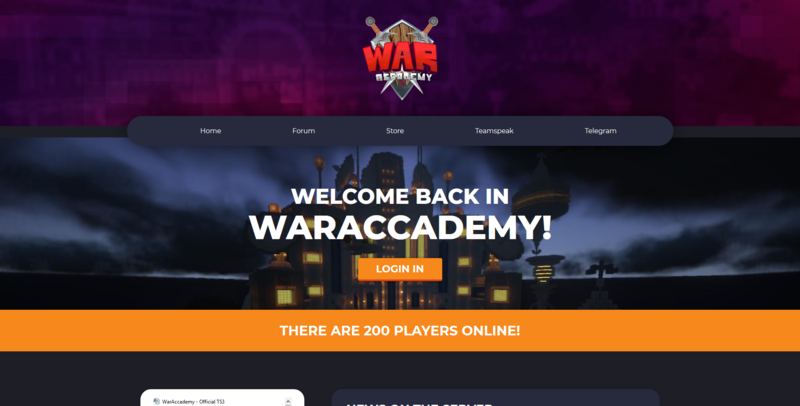 there are 292 players online! 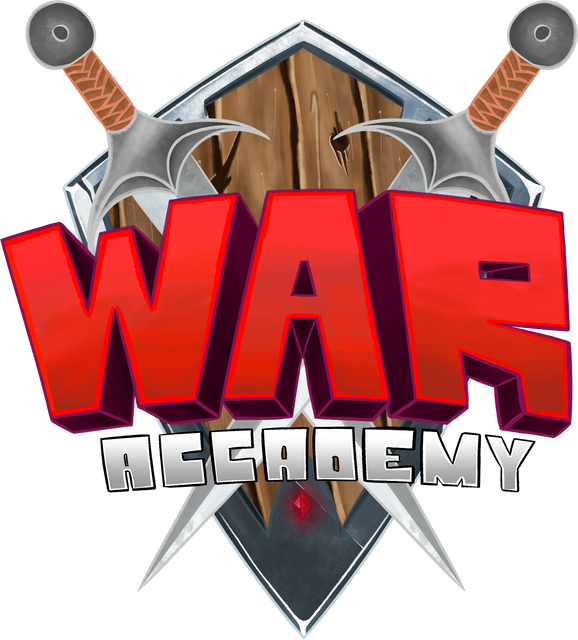 Hi everyone from Waraccademy Network, today i want to communite the opening of the new official website of the server! © 2019 made by Tera.